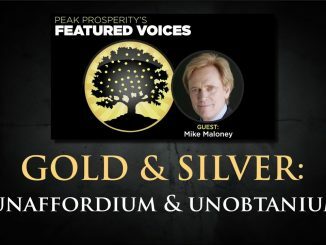 Download Mike's best-selling book for free here: Find out why Mike Maloney believes that Ray Dalio has his wires crossed in this week's video. In a nutshell, you can't blame something that you don't have. Link to Ray Dalio's article: Thanks for sharing and clicking that 'Like' button. For those wondering why our videos don't appear in their subscription feed immediately – we release our clips to our free weekly email readers first, then later we publish to YouTube. Sometimes it's just hours, sometimes it's a couple of days later. This is to encourage people to join our free newsletter – because one day, we may not have YouTube to rely on. Join our free newsletter list by going to and entering your email address in the 'Get Market Alerts' box at the bottom of the page. As always, thank you for your support. M.
This Place Is About To BLOW! Thank you Sir. Good summation. Thank Q. God Bless. Crows 2332 Let’s hope the Q (MI team behind Trump, Barr, Huber, etc) win. And Mike and we get to see real freedom and not this system of forced redistribution and corrupt cronyism. Mike and you are right. There comes a time when you realize there are very few people’s opinions that really matter to you. +Silberpapst Markus ,du auch hier ? +vU dU Cronyism and corruption have always existed since trade, power and money exist. Stop the hypocrisy of wanting a policy that would be honest and fair. it never existed and will never exist. And easier to do without any defense spending. Cronyism is corruption; forced redistribution (aka socialism) is corruption initially supported by the people later supported at gunpoint. Bailouts of Jamie Dimon, Warren Buffet, etc is forced redistribution aka socialism. It is also fascism. That is not capitalism – that is tyranny. Wealth disparity is an inevitable outcome, cronyism just amplifies the effect. Ray Dalio seems to be parroting the big government angle these days. 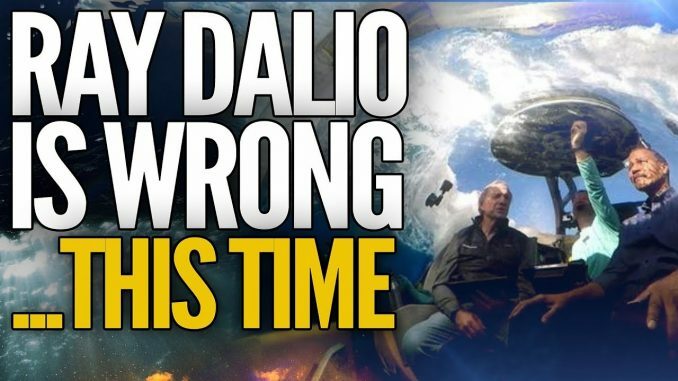 Peter Schiff did an excellent albeit long winded rebuttal to Ray Dalio today. Perhaps it is time for a Great Awakening of the people around the world. Time to deal with the corruption. We want fair money and equal justice for all. Pretty simple. It is in the word Crony. a friend, or a person who works for someone in authority, especially one who is willing to give and receive dishonest help. Aka LIES ! You are absolutely correct. Thanks Mike! Thank you, Very informative Sir interesting, Catch you on the Next one. True capitalism creates crony capitalism. It’s a function of power, no matter the system of government and the nature of economic policy; power concentrates and as it does, corruption increases. 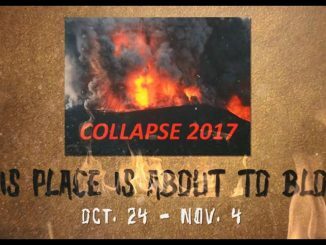 The American economy currently is a corrupted form of capitalism simply because the pure uncorrupted form of capitalism is inherently unstable, because it’s a competition and someone is going to win that competition. It’s just a fact of life, that sometimes the forest grows sick and needs to burn down so that a new, healthier forest can grow in its place. Same is true with capitalist markets. Mike, can you do a video explaining how Andrew Yang’s UBI won’t work because of the debt-driven fiat currency America is enslaved too through the Fed…? mike maloney for president, and i am not even from the us haha! The whole system’ism needs to be destroyed. Not restored. As Mike says, it is only for the few not for all. Most of it are numbers typed in a computer that do not exist and are IOU’s. Schiff had a great Podcast talking about Dalio’s comments on Capitalism. Dalio is brilliant, but fails to understand the role of Government and the FED in creating this imbalance. Keep up the good work Mike you are greatly appreciated. People and the ego will screw up even the most perfectly designed system. 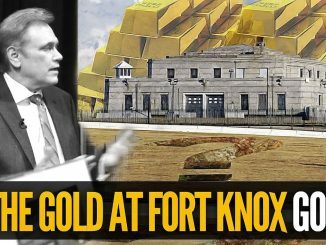 Peter Schiff has a good video about him. Tore him a new one. Government regulations + corruption + private intrigue = twisted capitalism out of it’s true nature. Just looked up who Ray is, says he’s a philantropist…Automatically brand him as a bad guy. Except that Capitalism has no concept of a finite planet. Infinite growth is not possible. What is inherent in pure Capitalism that would restrain endless growth? This is exactly how socialists fight for socialism though. Nothing we’ve ever tried was “true” socialism. Pot and kettle.